Multi-Source Agreement (MSA) is an agreement which often acts as a de facto Standard. 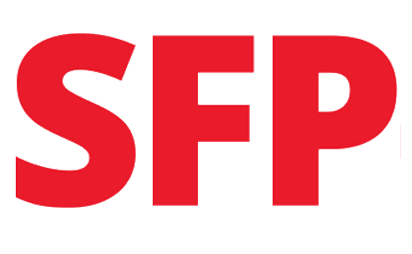 This allows for competitive markets containing interoperable products such as SFP, SFP+ and QSFP-DD. Samtec's SFP+ cable system includes a panel mounted connector and jumper cable for high-speed applications. Similar to SFP/SFP+, QSFP utilizes a x4 channel configuration often over fiber. Applications typically include interfacing between network hardware. 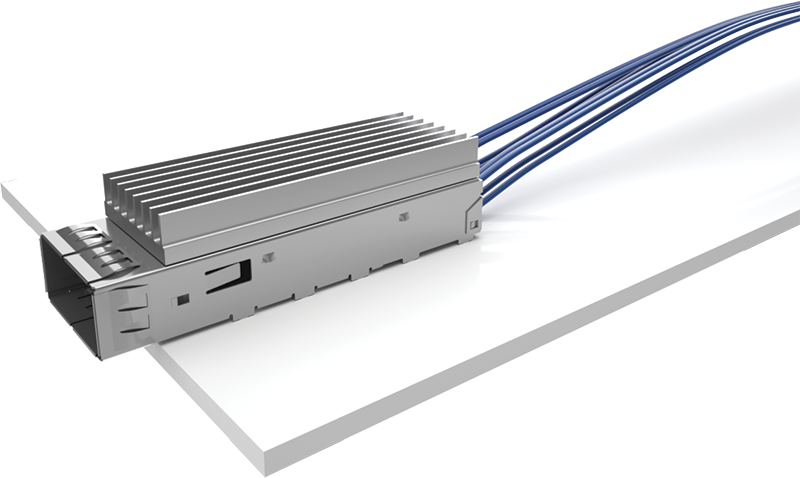 Samtec's Flyover QSFP Systems provide improved signal integrity and architectural flexibility by flying critical high-speed signals over lossy PCB materials and directly to the panel via ultra low skew twinax cable. The ultra-high-density design includes sideband signaling via press-fit contacts to help increase airflow, and a multitude of “End 2” options allow for maximum design flexibility. As advanced ASIC and FPGA solutions hit the market, a next generation module that overcomes the limitations of QSFP needs to perform at 50+ Gbps per channel. 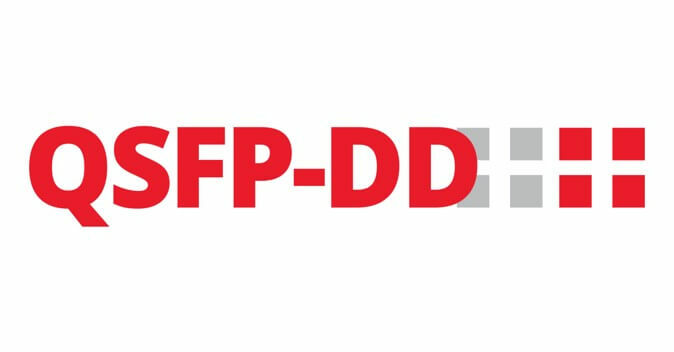 The new QSFP-DD standard focuses on addressing data rate bottlenecks on the front panel and between systems. Samtec's Flyover QSFP-DD Systems provide improved signal integrity and architectural flexibility by flying critical high-speed signals over lossy PCB materials and directly to the panel via ultra low skew twinax cable. FQSFP-DD features 8 bidirectional channels with data rates of 200Gb/s NRZ (400 Gb/s PAM4). Additionally, QSFP-DD provides backwards compatibility with all QSFP modules for increased design flexibility.